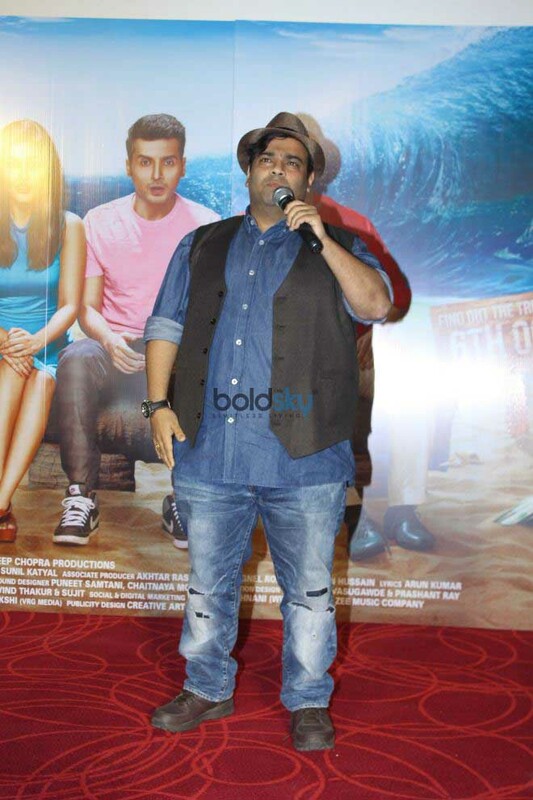 View Photos of Kiku Sharda At 2016 The End Music Launch On Sept 6,2016. 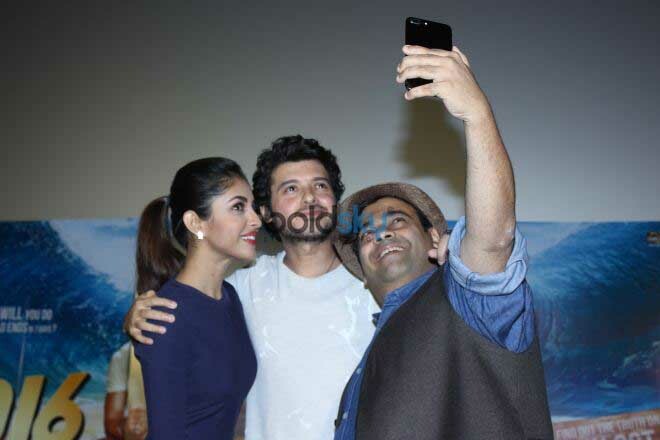 View Photos of Priya Banerjee,Divyendu Sharma And Kiku Sharda At 2016 The End Music Launch On Sept 6,2016. 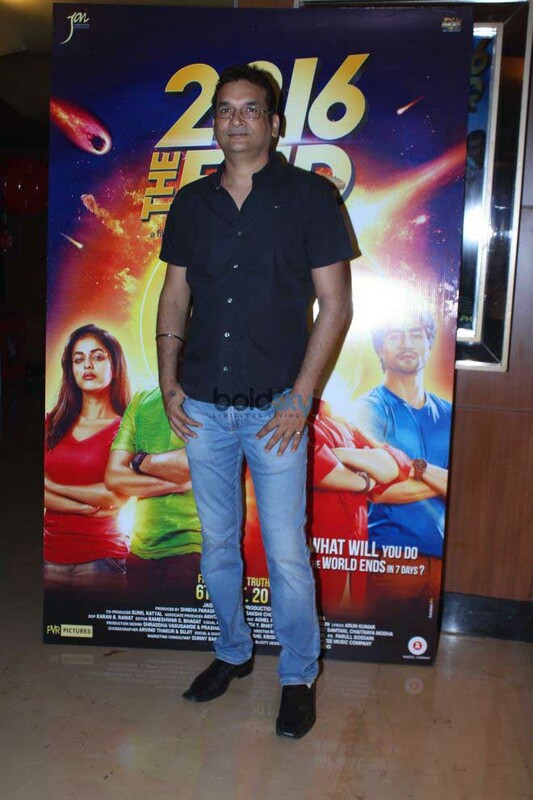 View Photos of Rahul Roy,Narendra Jha,Divyendu Sharma,Jaideep Chopra, Priya Banerjee And Kiku Sharda At 2016 The End Music Launch On Sept 6,2016. 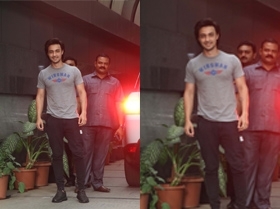 View Photos of Divyendu Sharma At 2016 The End Music Launch On Sept 6,2016. 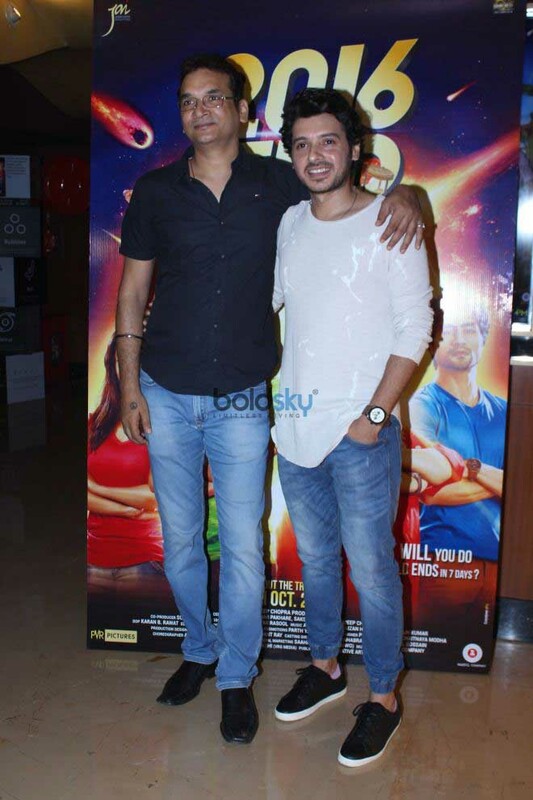 View Photos of Jaideep Chopra And Divyendu Sharma At 2016 The End Music Launch On Sept 6,2016.